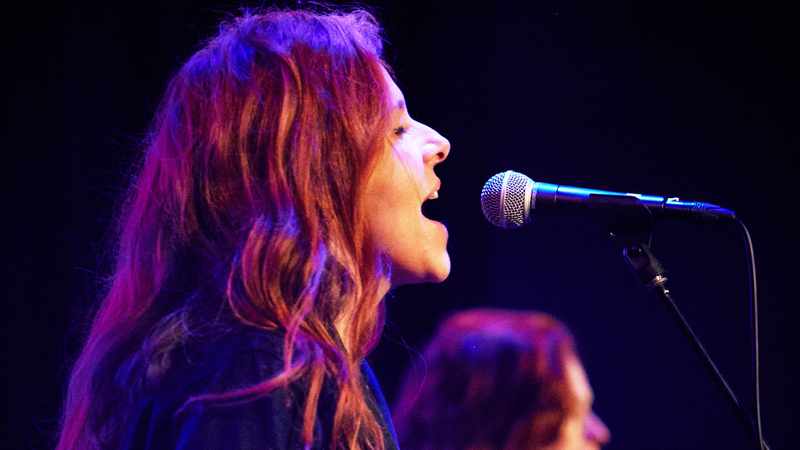 As some very happy Neko Case fans started filling up Littlefield in Brooklyn for her First Listen Live show, I fortunately had a few minutes, a couple of mics and a chance to talk with Neko backstage about her brand new album, Hell-On. This new batch of songs finds her reaching new heights lyrically and musically, and she told me how both collaborating and slowing down helped make for a more fulfilling recording experience this time around. Not surprisingly, our conversation wandered, but with Neko, subjects from big choruses and backing vocals to Sweden, house fires and ancient history, all just fit together. Listen to the interview below, and hear Neko's First Listen Live performance in our online Vault.